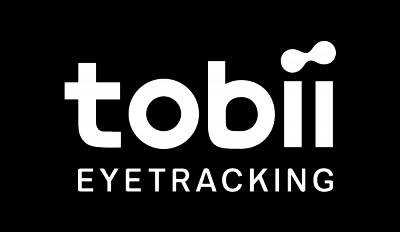 Does your screen go black when you open Tobii Experience, Tobii Ghost or enables Gaze Trace in Tobii Core software? This can happen if something has gone wrong with your graphics drivers. Install the latest drivers from your manufacturer and if there's an option to "Perform a clean installation". It's usually found under the Advanced installation option. To temporarily get out from the black screen you can sometimes Alt+Tab to give focus to another window.